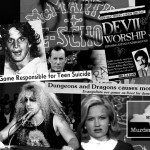 Paul Corupe of Canuxploitation.com and Managing Editor of Spectacular Optical print editions made this great compilation of Satanic Panic-era Christian VHS tapes to coincide with our SATANIC PANIC book. 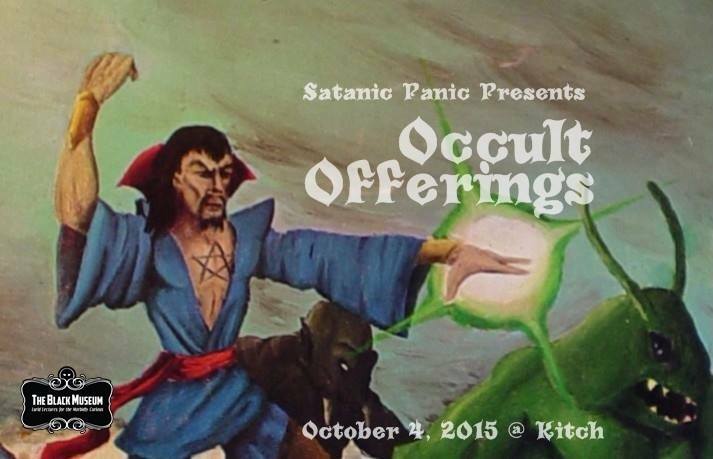 We’ve shown parts of it at our book launch events over the last six months (Satanic Toast! Satanic Smurfs! ), and now it’s free online for all to see and share! 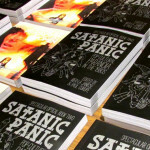 SATANIC PANIC Hardcover Collector’s Set now available from FAB Press! “SATANIC PANIC” now available in eBook version!